Sometimes, project specifications require a solution that should combine portability, functionality, and a reasonable price. This may happen if one or more sirens in a system are rather close to each other or there is no space to install a control unit, or the unit must be portable, or even if mobile sirens need to be used. These are all the cases where users may find the RCU15 remote control unit very useful. Let us consider its technical characteristics and capabilities in more detail. RCU15 is available in two versions: Basic and Professional, where Basic comes with four programmable push-buttons and Professional with a display screen and a push-button encoder. Both versions are very light and compact; the control unit easily fits in hand. It is made of durable plastic, and the panel has rubber sections on both sides to bring its users more comfort while holding and using the unit. 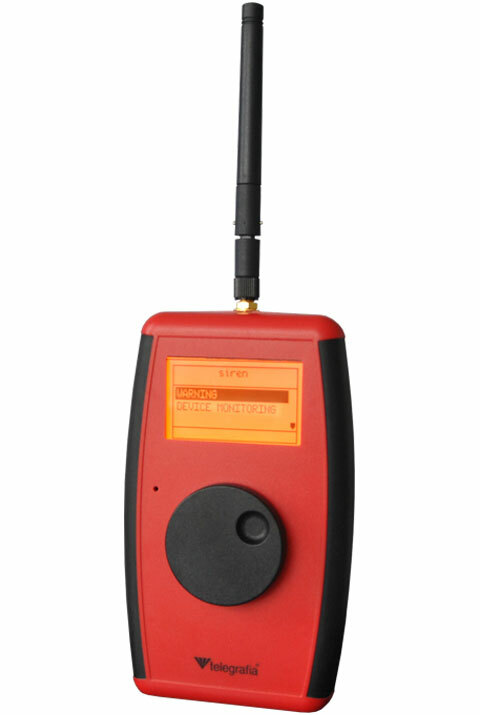 RCU15 can be connected to a warning system either by wire for shorter distances or wirelessly for longer distances. 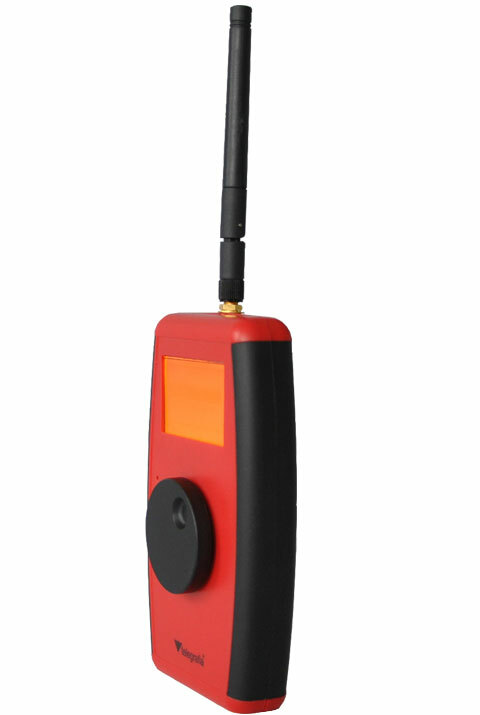 Both Basic and Professional versions allow live voice streaming and are equipped with an external headset. Besides this, depending on a siren type and version, RCU15 Professional may allow siren status monitoring. As standard, the RCU15 wireless version is supplied with a built-in battery, providing full mobility, greater reliability and independence. Additional security of the device is also worth noting, ensured by an authorisation module, preventing its unauthorised use or activation of the early warning system. Last but not least, the price of a device is one of the most important factors in any project. Regarding the RCU15 control unit, it is offered at a very reasonable price. Given all the advantages mentioned above, the device is unique in many respects, attracting its users by a great value-for-money ratio. It is a great combination of compactness, low weight, and portability, along with sufficient functionality and reliability, and, most importantly, its cost-effectiveness. 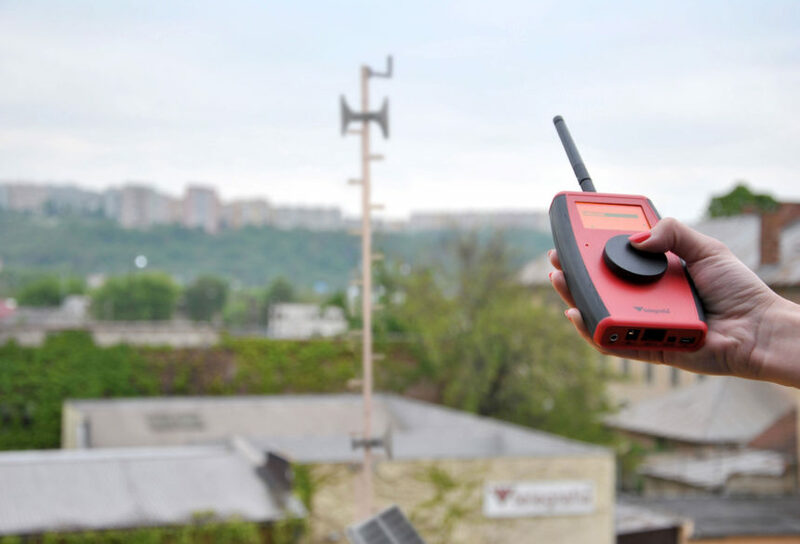 RCU15 can also be used in your warning system, so do not forget to enquire about it when working on your early warning project.